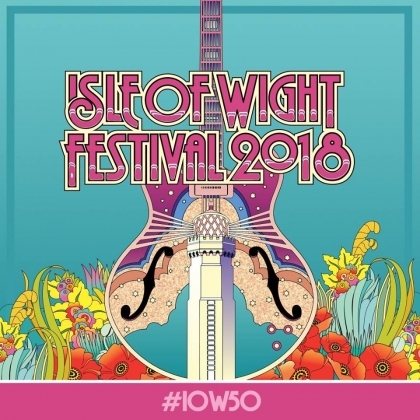 The legendary Isle of Wight Festival will mark its 50th Anniversary in 2018 and will celebrate on Saturday with a "Gold" theme! The festival, running from 21st to 24th June in Newport, says it expects to see sparkling divas, shining stars and victorious gladiators. The line up is hot this year, featuring Depeche Mode, The Killers, Kasabian and Liam Gallagher as headliners. NOT TO BE MISSED. More updates to follow.